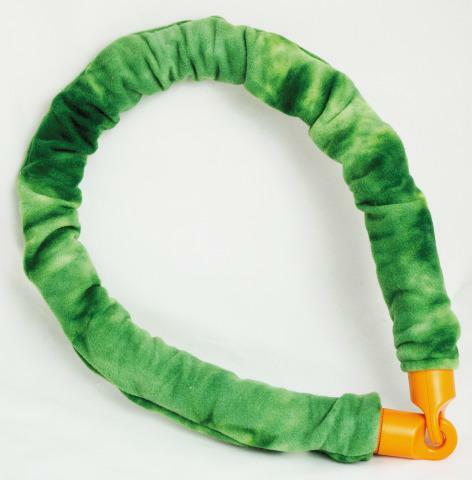 Add a soft fleece cover to your Vibrating Snake. This cozy cover is perfect for relaxing while adding a new tactile experience to the popular Vibrating Snake. Soft, washable polyester fleece with elastic ends slips on easily and will stay in place. Recommend washing in warm water and hang to dry. Vibrating Snake (3STVS) sold separately.